Our Children’s Ministry eagerly desires to reach out and minister to the precious children of our community. With programs and activites for infants through 5th graders, we are committed to providing a safe and fun environment that will enhance the spiritual, educational, and social development of these valuable young lives. Throughout the year, the Children’s Ministry sponsors many fun events such as Vacation Bible School, Pool Parties, Movie Nights, Easter Egg Hunt, Fall Festival, and day trips to zoos and parks. 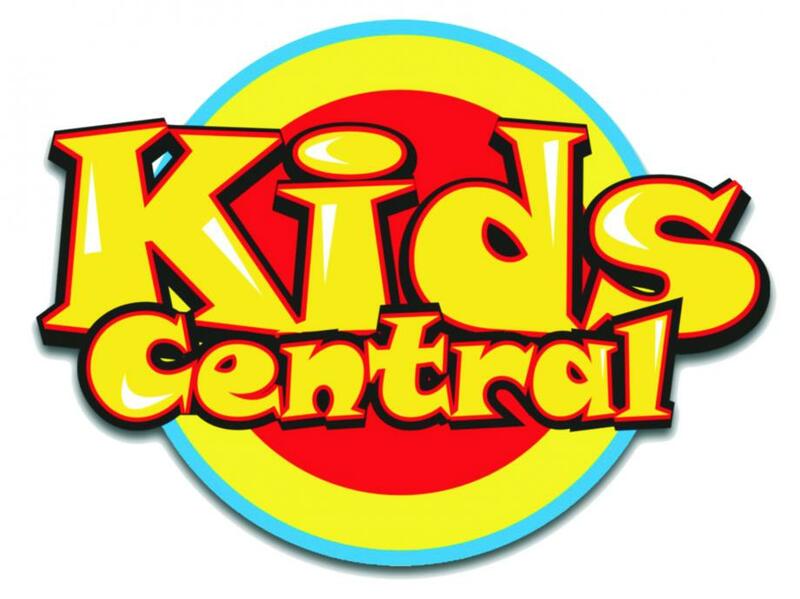 UPCOMING KID CENTRAL EVENT(S) – MARK YOUR CALENDARS! Our Annual Easter Egg Hunt will be held Sunday, April 21st after Church. We have four age groups between nursery and 5th grade hunting for eggs. Each age group will have One Prize Golden Egg! On Sunday mornings, the children attend age-graded Sunday School classes. Then they participate in PowerHouse during the worship hour. 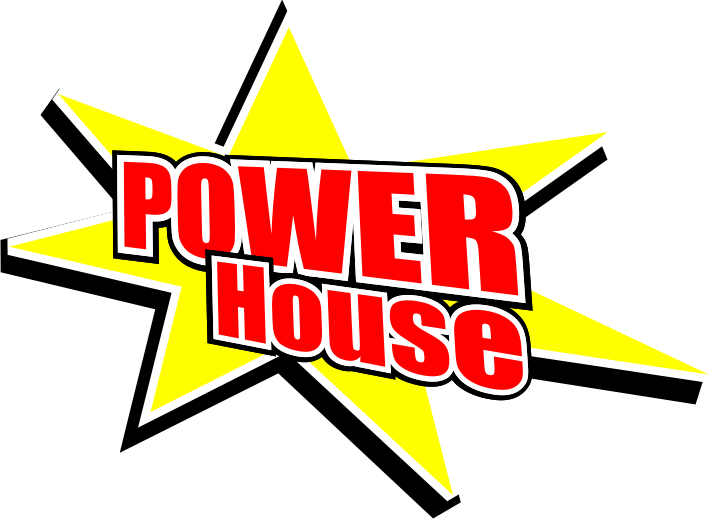 In PowerHouse the children enjoy Bible lessons, music, crafts and other exciting things. 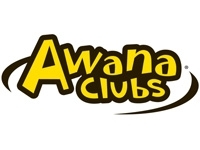 Awana offers a fun, proven approach for early evangelism and discipleship. Scripture-based programs and exciting games, attract families, promote Bible literacy and help kids develop lifelong faith in Christ. Click here to learn more! Our summer program is for children whose parents attend our Wednesday night Bible Study.